Thousands of Tokens Available – New Tokens are added to the list regularly so visit often! 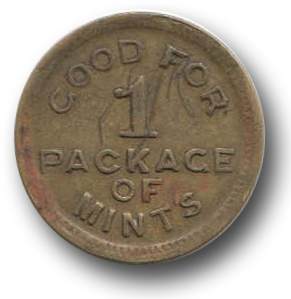 In a narrow sense, trade tokens are “good for” tokens, issued by merchants. 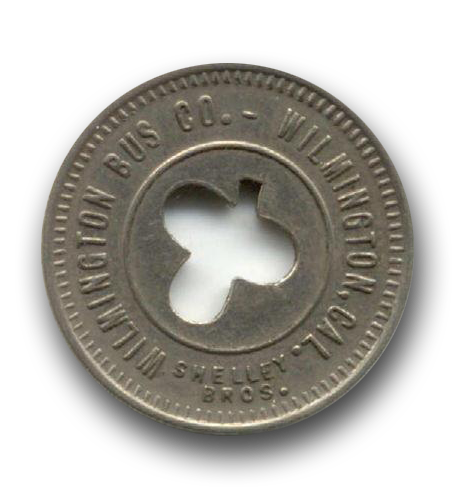 Generally, they have a merchant’s name or initials, sometimes a town and state, and a value legend (such as “good for 5¢” or other denomination) somewhere on the token. 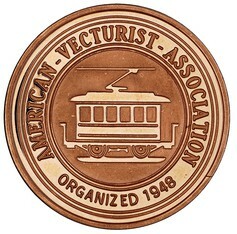 Colored metal, injection-molded plastic or compression molded clay tokens of various denominations are used primarily in table games, as opposed to metal token coins, used primarily in slot machines. 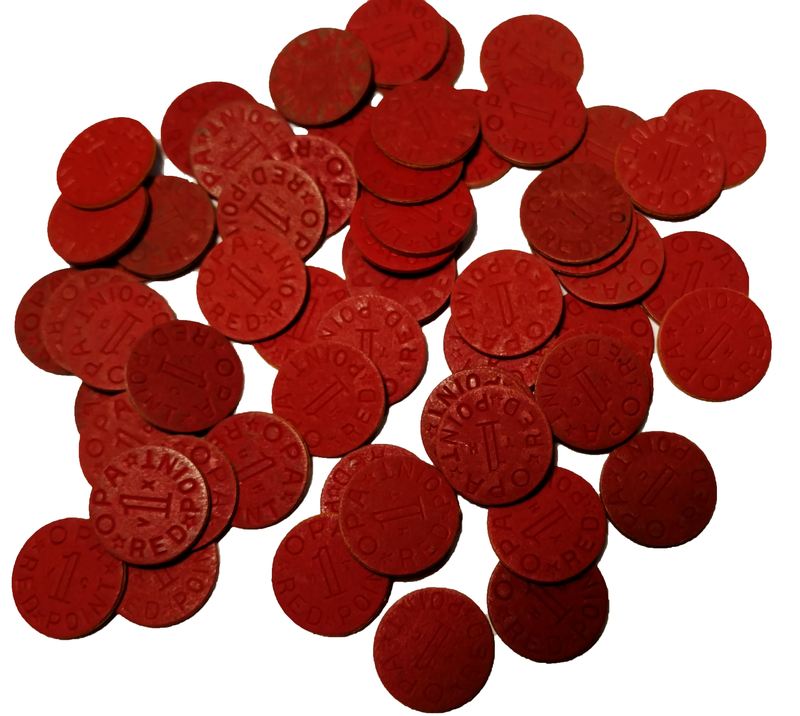 Casino tokens are also widely used as play money in casual or tournament games.